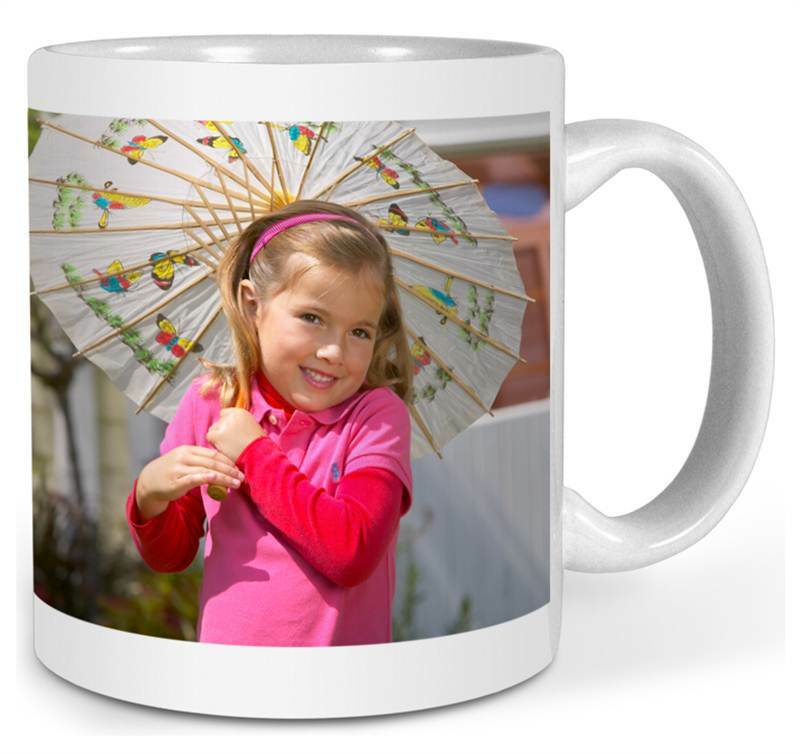 Have your One Special Photo reproduced on a ceramic mug. A clever way to display your precious love to your one. Note: - Please send the Best Photo of Your One through email at info@muncha.com. We can even add an optional 1 line message, up to 10 characters.